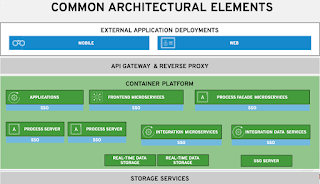 I have been working in the BPM field for some time now, specifically focusing on the JBoss BPM Suite where Open Source meets rules, events, planning and processes. 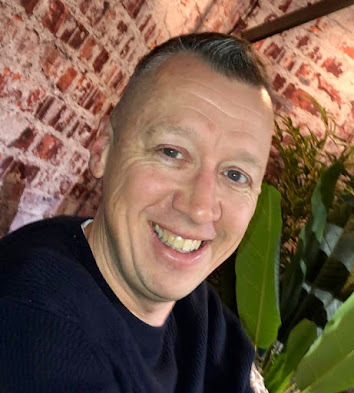 I started using JBoss BPM technologies while working in a financial institution and the content I published led to being asked to join Red Hat where the passion for these products continued. The last four years I was focused only on evangelizing JBoss BPM Suite and the content I produced, the talks I have given and the articles I published led to many requests for a book focused on JBoss BPM products. Early in November of 2015 I decided to listen and put together a proposal for my fourth official publication attempt, hoping Manning would be open to the idea of a book that was not only focused on developers. There was a process that went back and forth as the proposal was discussed, then early in January of 2016 Manning started a proposal review where they then ask for input from sources in the wild that are knowledgeable of the topics BPM and JBoss. At the end of February 2016, having collected enough positive input during their review process, Manning committed to the book and I started to write. The chapters have been flowing nicely and today the Early Access Program (MEAP) has been kicked off for Effective Business Process Management with JBoss BPM, a book that focuses on developers, architects and process analysts that want to get started with JBoss BPM Suite. 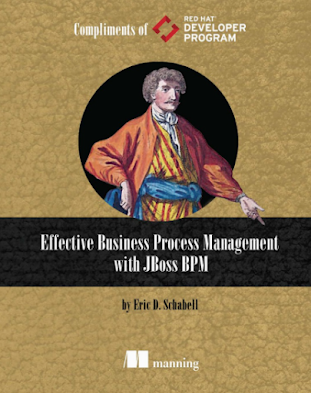 The Effective Business Process Management with JBoss BPM MEAP gives you full access to read chapters as they are written, get the finished eBook as soon as it’s ready, and receive the paper book long before it's in bookstores. 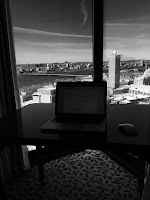 You can also interact with the author, that's me, on the forums to provided feedback as the book is being written. I have been capturing the process in pictures which I will be sharing as I continue to write this book over the coming year. I also push out updates, sometimes laced with writing humor, to my progress on several social media channels such as @ericschabell and Schabell Storyteller. So come one, come all... get started today with Effective Business Process Management with JBoss BPM. This is a labor of love and I look forward to hearing from you as you join me on this journey towards a fully published book on JBoss BPM. Soon I will be attending Red Hat Summit in San Francisco, CA this month where you can pick up a postcard of the book launch that includes an access code for the MEAP and chat with me at the Red Hat booth. See you there?